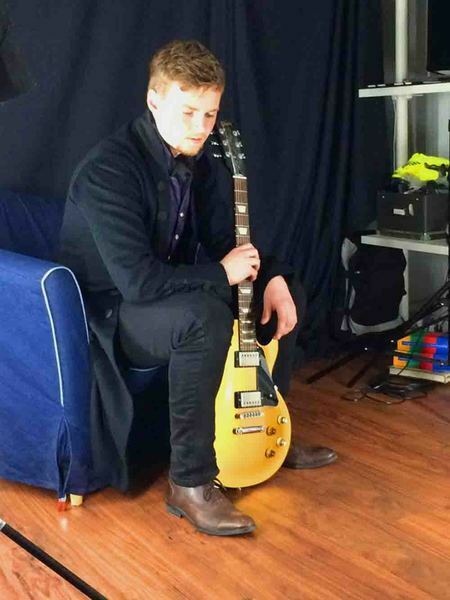 The Soul Exchange was founded in 2013 by guitarist Hans von Bell, drummer Benny White and guitarist Thomas von Bell. 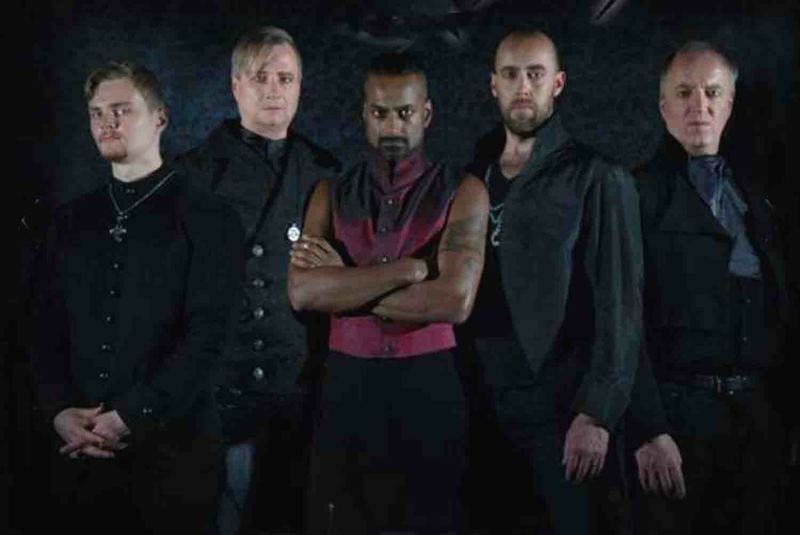 In 2014, the trio was joined by vocalist Erik Olofsson and Tobias Chevalier (vocals, keyboards etc). 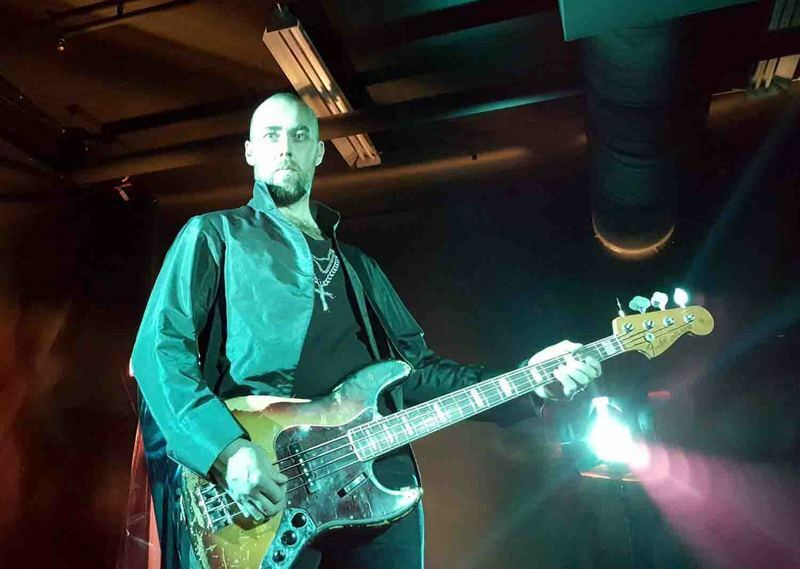 The band enjoyed success with their eponymous debut album “The Soul Exchange”, produced by the seasoned rock producer and studio engineer Mats “Limpan” Lindfors, released on January 20th, 2015.In 2016 the band underwent some personnel changes, with Daniel John joining founding members Hans & Thomas von Bell as new vocalist, and also bringing in Benny White on drums and Patrik “Patte” Ekelöf on bass, that makes up the present line up of The Soul Exchange. With the new line up, the band has moved into a new direction, both musically and image wise, with a different modern sound and stage image. The Soul Exchange will release their 2nd full length album, produced by the renowned Swedish producer Magnus “Tank” Ljungqvist, on the Mervilton Records label in the fall of 2016. The band promises this to be a much darker and modern sounding effort, than the debut. Stating that “this is a new era of The Soul Exchange” and that “the band has found its sound on the 2nd album and this will be the formula going forward. Modern hard rock with a great portion of metal influences, and most importantly, the vocal arrangements and melodies are having a major focus in The Soul Exchanges’ otherwise riff oriented music”.The phrase “It is the sound of a new world being born, and the louder sound of an old world being destroyed” has never been more accurate than for the new album by The Soul Exchange! Rising from Stockholm, The Soul Exchange has been fast tracking their musical career. They dropped their debut album, Bloodbound, in March 2017, and then followed up quickly with an EP, Vow Of Seth in December. 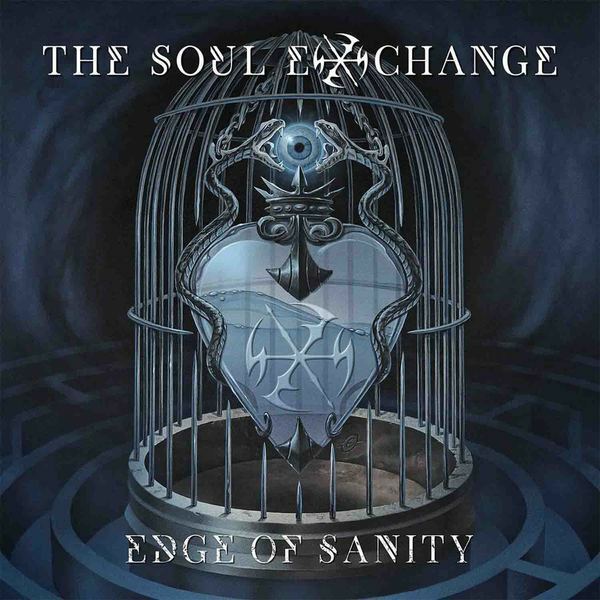 Now they return with their second album Edge Of Sanity a mere six months later.I'm neither familiar with The Soul Exchange nor those two previous releases. If I could describe their sound in a few words, I would call it riff driven, moderately paced, dark and melancholy, melodic hard rock. While there can be some up beat tunes here, I mostly found the songs to be somber, heavy, plodding and, for lack of a better word, similar. Some of the somberness comes from Daniel John's melancholy vocal style. I found these aforementioned charactistics within songs such as Mountain, The Passing, and Master, where The Soul Exchange seemed to be reaching for some cross between gothic and doom rock. For the redundancy, when I first listened to the first two tracks, Stealing My Mind and My Reflection, I thought they were one continuous song. But there's some better up beat moments with Right Here and Quest For Life. But even so, they were not enough to inspire future spins of the album. To distill these observations into a conclusion, I basically found The Soul Exchange's Edge Of Sanity to be kind of despondent and depressing and so, not all that entertaining. But that's just me. I did like the guitar solos.